For a personalised online demo,please. 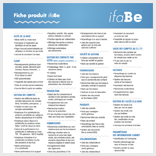 ifaBe is a simple and intuitive tool that helps independent financial advisors to quickly and efficiently manage portfolios and relationships. 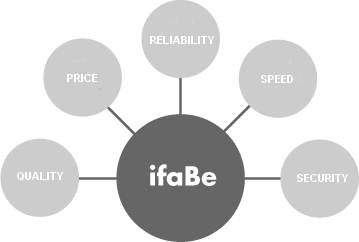 ifaBe can be installed on either the client’s own servers or accessible via the internet (software-as-a-service (SAAS) mode hosted on our servers. Application installs on client’s servers. can be accessed simultaneously by multiple users. passwords of accounts they wish to monitor. 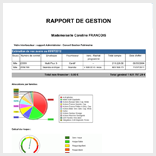 Automatic updates of client’s financial data. The clients' computer can be MAC or PC. The user accesses ifaBe via an internet connection. Your data is stored securely on ifaBe’s servers. Users have nothing to install. Additional $50/month hosting fee applicable .